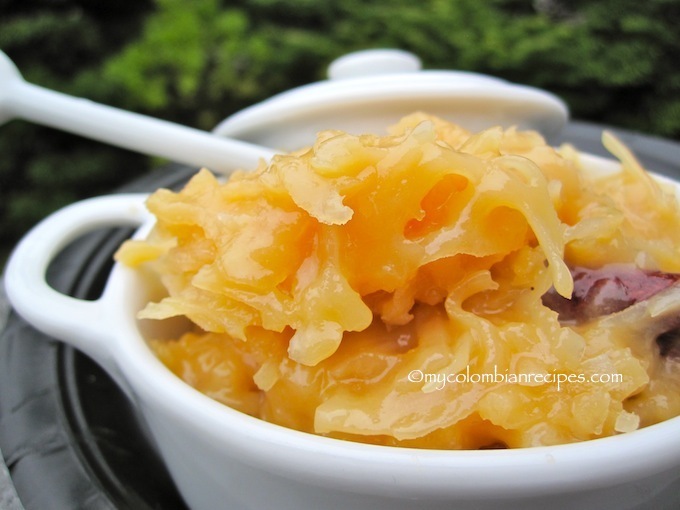 My grandmother loved to make little homemade desserts, or “dulcesitos caseros”, as she called them. 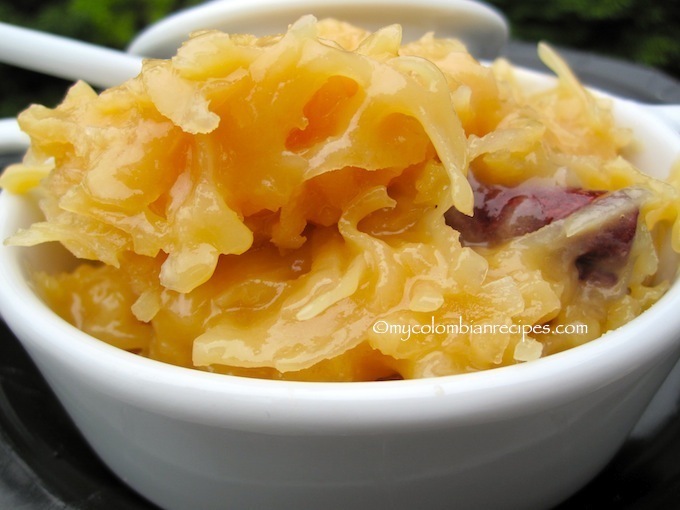 Dulce de Coco is a simple and delicious traditional Colombian dessert and one of my favorites. There is something intensely satisfying about this Dulce de Coco. It is sweet and creamy, and I love the thick texture and that crunch from the coconut. It’s great as a puffed pastry filler, or serve it with fresh cheese, queso fresco, like Mamita did. 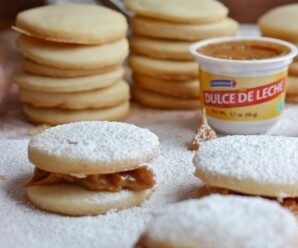 For me the best way to eat Dulce de Coco is to spoon it straight out of the jar! Place all the ingredients in a pot. Bring to a boil and reduce the heat to low. Let it simmer uncovered for about 30 minutes or until thickened. Stire often with a wooden spoon to prevent the dulce de coco to stick to the bottom of the pot. Let it cool and serve or transfer to a glass jar. yummy! this sounds so good! This looks amazing! Just one question… do you use sweetened or unsweetened coconut? I prefer fresh coconut, but you can use Unsweetened dried coconut. I dont know why I didnt think of fresh coconut! I have a history of struggling with coconuts in the past…so I and possibly others would be open to a coconut tutorial! For example, how to pick a good one, and safest way to open one. How long will this keep refrigerated/unrefrigerated? Diana-I usually keep it in the fridge for a couple of days. what a treat! this is unique, erica, and completely enticing! Update: This was SOOOOOOO good! Couldn’t stop eating it! 🙂 I only made 1/4 the recipe, and used half&half instead of the evap. milk (cuz that’s what I had), and dried unsweetened shredded coconut. Still turned out wonderful! Thank you, Erica! 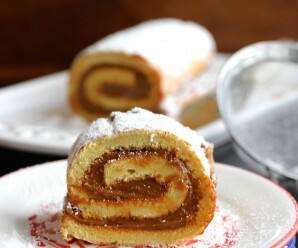 I made it today and I can’t stop eating this dulce de coco.Wonderful treat. Thank you for all your comments and feed back! I don’t think I can find unsweetened coconut at the store. So if using sweetened, should I just not use sugar? Also, I want to make it as you suggested, as a filling in a pastry. I’m thinking of frying it in an empanada was some queso rallado. Is that a bad idea? It sounds delicious and you can use lees sugar. 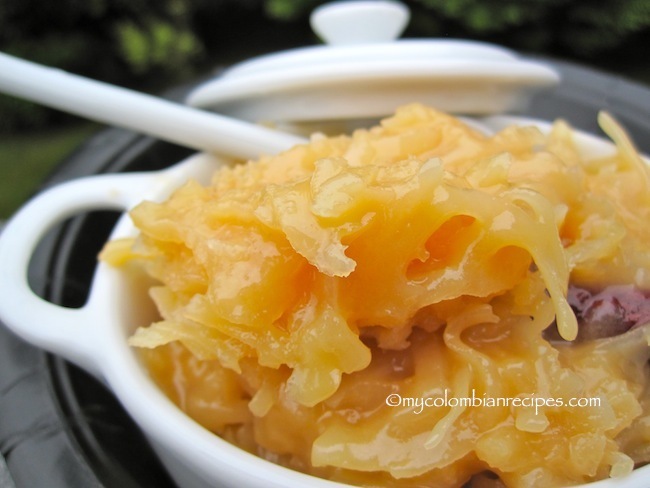 Hi and thankyou for sharing this easy recipe. 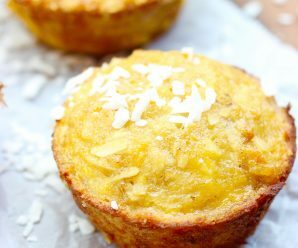 I made it to use as a filler on my coconut cupcakes, it was delicious however it did not thicken and it wasnt a sticky like brownish consistency. What did I do wrong. Followed the recipe 3 times to make sure my measurements were correct. Sounds so good! Thanks for posting! hello Erica, I’m from Colombia, and it’s hard to think that our grandmothers had evaporated milk….any suggestions to make the recipe simpler? maybe 4 cups of whole milk instead of three and no evaporated milk? I need a suggestion cuz I don’t have evaporated or half and half where I live.